Black Market is a new club by the people behind underground club B-Side Manila. Black Market is located along Pasong Tamo/Don Chino Roces Avenue in Makati (besides the Mazda Makati showroom). 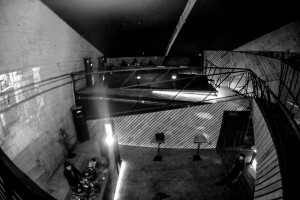 Black Market is an underground industrial warehouse style club that focuses on all sorts of underground music. Below you can find the weekly club nights and the various styles of music you can expect. Also part of BlackMarket is the ‘hidden’ Finders Keepers which is a speakeasy style lounge bar in the style of Prohibition Liquor Lounge and the Blind Pig. 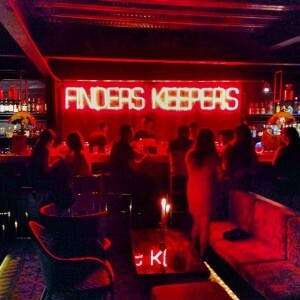 Finders Keepers is an intimate lounge-bar where you can enjoy cocktails, draft & bottled beers and a wide selection of spirits. Finders Keepers is open Tuesdays – Saturdays. Warehouse 5, La Fuerza Plaza, 2241 Don Chino Roces Avenue (Pasong Tamo) (corner Sabio), Makati.